When, and how should we start coaching a team? Steve shares his insights on how you can design your coaching alliance before you can start to coach a team. This was a hard-earned lesson through a very interesting story about a failure. You can contact Steve Holyer on twitter, and find Steve Holyer on LinkedIn. For more, check his Lift Off workshop. Problem solving is a skill that both team and Scrum Master must be proficient at. In this episode Francesco describes A3 thinking (article by Francesco on A3 problem solving), one of the tools that we can use to solve problems with the teams. He also mentions the A3 Thinker action deck, a product by Claudio Perrone, that is designed to help ask the right questions when investigating problems. For more on A3 Thinking read also Toyota Way by Jeffrey Liker and Learning to See by the Lean Institute. Francesco Attanasio is an Agile practitioner, Certified Scrum Professional® (CSP) and Certified ScrumMaster® (CSM), Developer, Trainer, Reader, Dreamer and Runner. He’s now been working as Scrum Master for more than 3 years. Having worked so far as Scrum Developer and Scrum Master in several teams, Francesco has fieldwork experience of how Scrum can be implemented with success. 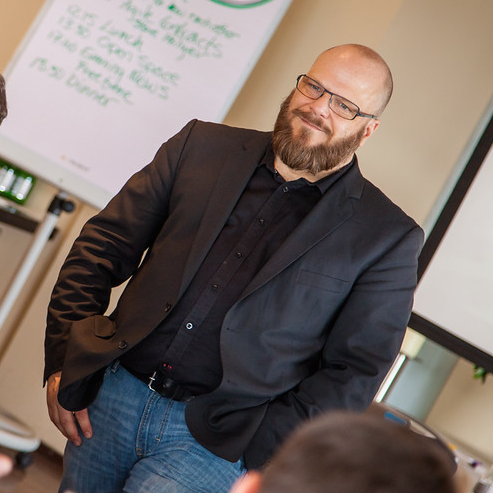 He provides Lean/Agile/Scrum training and coaching to Product Owners, Scrum Masters and Development Teams. You can find Francesco Attanasio on twitter. You can also find Francesco Attanasio on LinkedIn, and in the Scrum Alliance website. The role of the Scrum Master is new. It is not an adapted Business Analyst role or a slightly changed Project Manager role. Many fail to understand how unique this role is, and therefore fail to help the teams effectively. In this episode we also discuss how Scrum Masters can evaluate their own performance. Scrum Masters are above all change agents. In this episode we discuss a model for change agents, and how to look out for Scrum Masters that can play that role when recruiting. Enabling team success is not a simple art, we must lookout for its main enemies like shaming, blaming, defensiveness. Collaboration becomes a critical tool for Scrum Masters to understand. Francesco directs us to the book Radical Collaboration by James W. Tamm. Without knowing how to effectively manage conflict in teams, Scrum Masters are unable to help their teams perform at the peak of their performance. Conflict is part of the growth of the team. Francesco gives us some tips on how to manage conflict. For more details you can read Francesco’s article on managing conflict available here. Software development is not the same as building a road, or building a house. There’s a key concept called Complexity that explains why many of our assumptions of how software development happens are false. Stefano explains his views of how we can understand the performance of the team in the context of the performance of the whole organization and what to do about it. In this episode, Stefano refers to Polarity Management, a way of looking at the role of management that can significantly increase the performance of the organization. For more, read this page on Polarity Management. Stefano is from Turin, Italy. He has worked since 2001 in IT projects and he feels lucky because he does what he loves. He learned about Scrum in 2007 when the company where he was working decided to adopt Scrum. For the first two years he was part of a Scrum team, and he was fascinated from the role of the Scrum Master because he always loved to help team’s members. For him, becoming a Scrum Master, was a natural evolution. 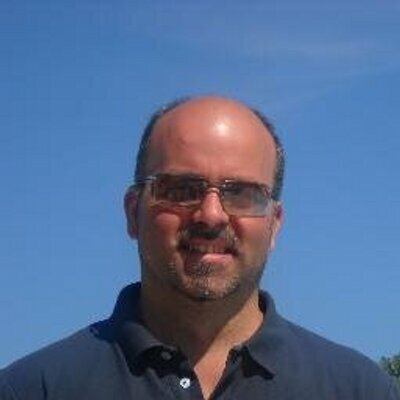 You can find Stefano Porro on Twitter, and connect with Stefano Porro on Linkedin. You can follow Stefano’s blog to know more about his work and his ideas. We need tools for Scrum Masters to evaluate their success in their role. Stefano shares with us one of the tools he has used to measure his impact on the team’s success, and how he defines his own success. We all want to ace the Scrum Master interview. It can land us a job at that great company, or open the door for a future career. But is that how we should look at the interview? What about the recruiter, should she hire a person that passes the interview test with flying colors? Stefano tells us the story of a Scrum Master that aced the interview, but failed the test. Teams don’t often take ownership of the daily meeting. They turn to the scrum master as if expecting an order, or confirmation. Stefano created a technique that helps his teams take ownership of the daily meeting, and make it a productive part of the daily routine.